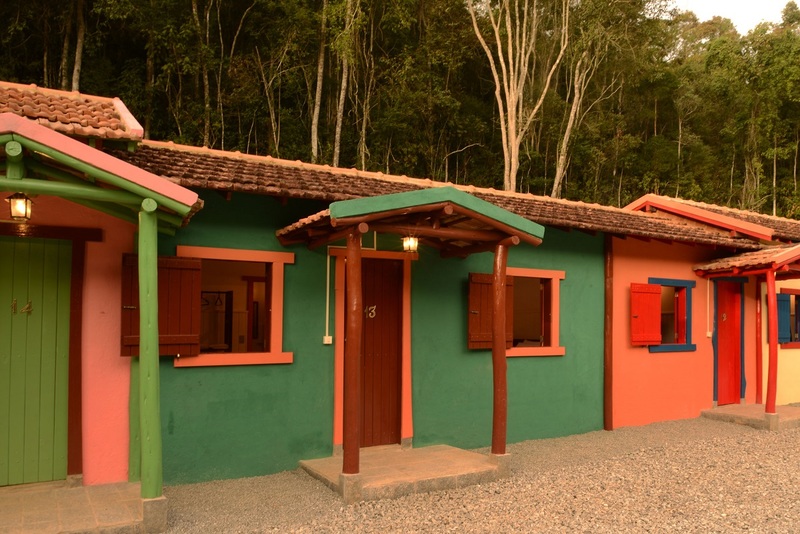 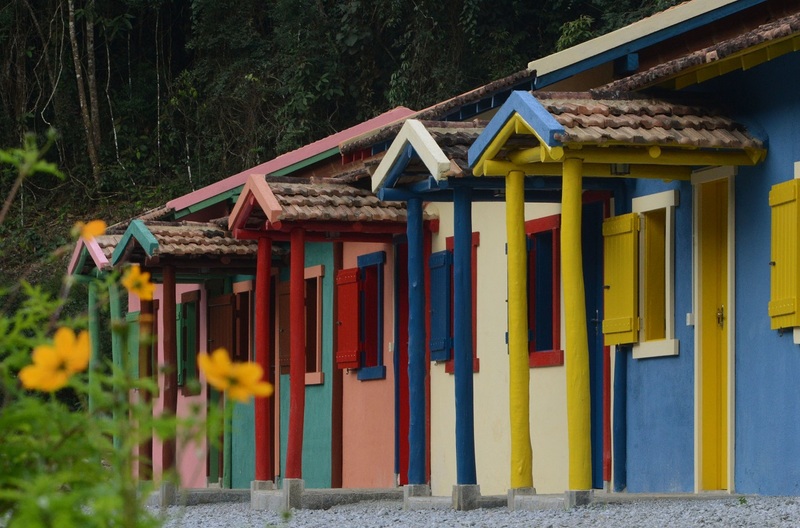 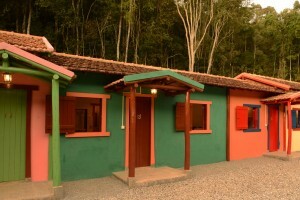 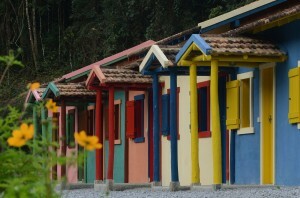 An old cottage used to house the farmer employees was renovated and painted in brawn and white, as the old Brazilian houses used to be colored. 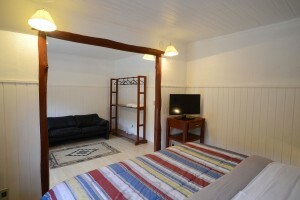 It is spacious and comfortable and offers a king size bed, fridge, TV, electric heather and a large sofa. 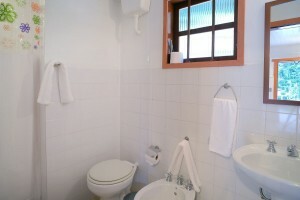 The bathroom is supplied with pure water spring locally and heated by electric boiler. 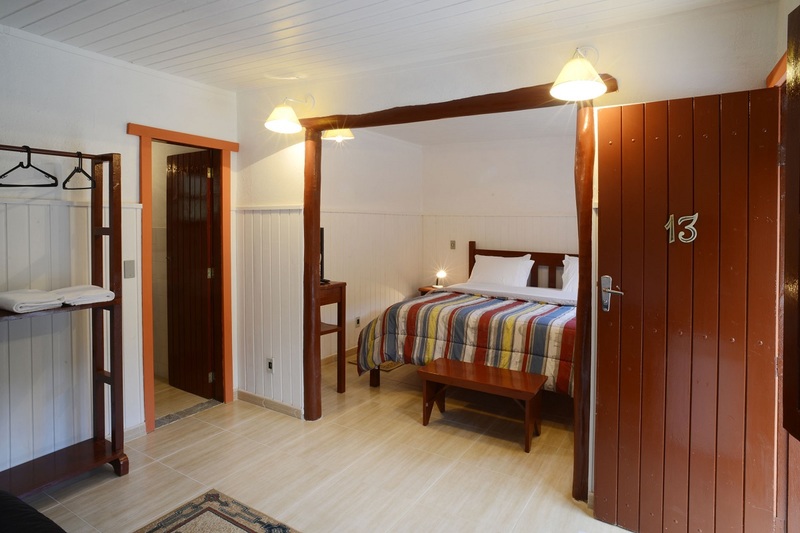 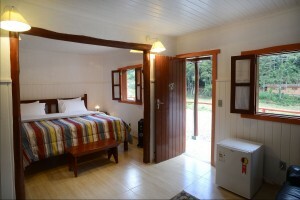 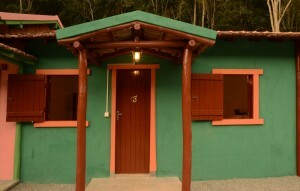 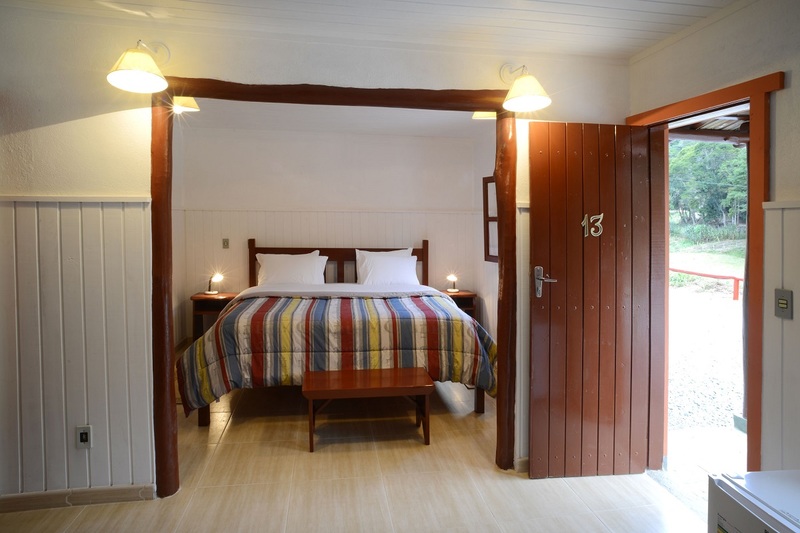 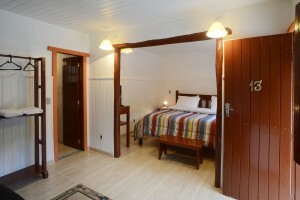 Daily rate R$ 390,00 (three hundred and ninety reais). 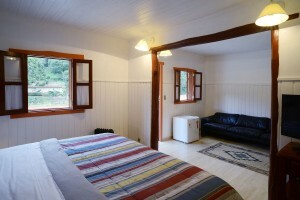 Morning breakfast served in the restaurant is included.